Consolidation in the domain name industry continued last night with Neustar’s $87 million acquisition of Bombora Technologies, the holding group for ARI Registry Services and AusRegistry. Bombora CEO Adrian Kinderis told DI that the deal makes Neustar the “biggest registry services back-end provider on the market”, as measured by the number of TLDs on its platform, which now weighs in at over 400. Kinderis and Neustar registry VP Sean Kaine said that the acquisition — conceived as so many deals are, Kinderis joked, in a “drunken ICANN bar” — is not so much about consolidation and more about growth opportunities. Neustar will be able to cross-sell its suite of identity, security and marketing services, which Bombora does not offer, into ARI’s 100+ TLD client base. It will also be able to pitch ARI’s consulting services to its own clients. Neustar also gets a “beachhead” in the Asia-Pacific region. While Bombora may not be a hell of a lot closer to Asia than Neustar, it’s in a much more convenient time zone. Neustar currently faces the losing about half of its annual revenue — some $475 million — due to the loss of its contract to administer telephone number portability in North America. That contract has been won by Ericsson, but Neustar has sued the US Federal Communications Commission in an attempt to keep it. The Bombora acquisition won’t exactly fill the gap. The company had $20.6 million in revenue in 2014 and is expected to contribute $8 million to Neustar’s top line in 2015. The deal is for AUD 118 million, which works out to roughly USD 87 million. Kinderis and business partner Simon Delzoppo will be the primary beneficiaries — between them they held a majority shareholding in Bombora. The deal includes all of the company’s subsidiaries: ARI, AusRegistry and new gTLD operators such as dotShabaka. ARI clients will notice a change of branding — the ARI and Bombora brands are to go almost immediately — but no technical changes at first. “We’re going to continue to operate two registry systems right now,” Kaine said. 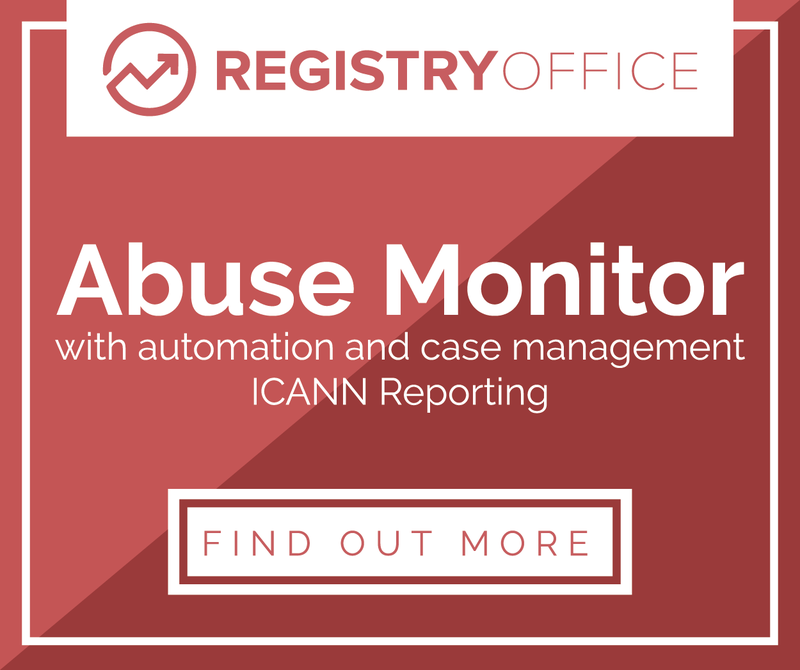 One business where there will be even less visible change is AusRegistry, which operates .au. The AusRegistry brand is staying and .au will continue to be run in Australia, per the terms of the company’s contract with ccTLD policy overseer auDA. Kinderis, whose new job title has yet to be agreed, said he expects to take a “prominent role” in Neustar’s registry business. He said he expects to stay with the company “for a long time yet”. Neustar has been devastated by the news that it is likely to lose a US government contract that provides almost half of its annual revenue. The US Federal Communications Commission yesterday recommended that Telcordia Technologies take over the Local Number Portability Administrator contract, which Neustar has held since 1997. The service is basically North America’s centralized phone number registry. It’s not directly related to its domain name businesses. In 2014, the deal was worth $474.8 million to Neustar, or 49% of its annual revenue. On the news, the company’s share price fell off a cliff, losing almost 20% of its value before recovering slightly to end the day almost 12% down. Although apparently the LNPA is used to port numbers, it is also critical for technology migrations, mergers and acquisitions, disaster recovery, accurate 911 location, and is the only authoritative database for the proper call completion of 11 billion voice calls and text messages each day. The recommendation misunderstands the operating system and would harm public safety, law enforcement, fundamentally burden small carriers, and disrupt service for 12 million consumers — all in pursuit of theoretical savings for a few carriers, which Neustar believes will be dwarfed by the costs and risks of transition. Switching to Telcordia is currently only a recommendation that FCC commissioners must approve, and Neustar said it will “review all of its options”. The LNPA deal is due to expire June 30 this year. Neustar’s domain business — or “security services” as the company calls it — comprises DNS resolution, the registries for .us, .biz and .co, and the back-end registry for many new gTLDs. It brought in revenue of $140.3 million in 2014. 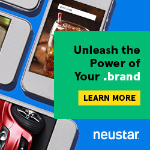 According to Reuters, Neustar is currently talking to advisers about the potential sale of the company, which is currently listed on the New York Stock Exchange, to private equity. The potential buyers are reportedly waiting for the award of the number portability contract before sealing the deal.